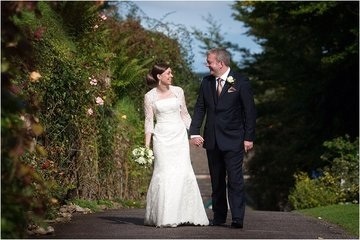 The Longhouse is an awarding winning family run wedding venue set in 23 acres of rural Somerset. We have a civil wedding license in the oak gazebo. If you are looking for a stunning unique venue with beautiful grounds, exclusive use, open all year round and has no set format for the day the Longhouse could be for you. We don't charge corkage.